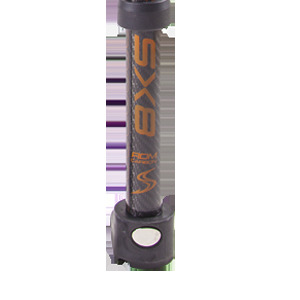 The SX8 pre-preg carbon extension provides a light and stiff tube with a high tolerance for loads on the longer settings. The roller bearing parts make down hauling your sail easy, while the durable metal parts ensure a long lasting safe product. 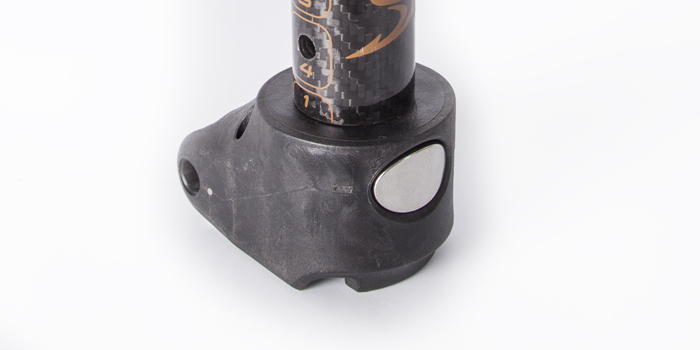 The SX8 extensions are designed from a high grade pre-preg carbon. This technology ensures optimum control of resin content and resin distribution throughout the laminate. 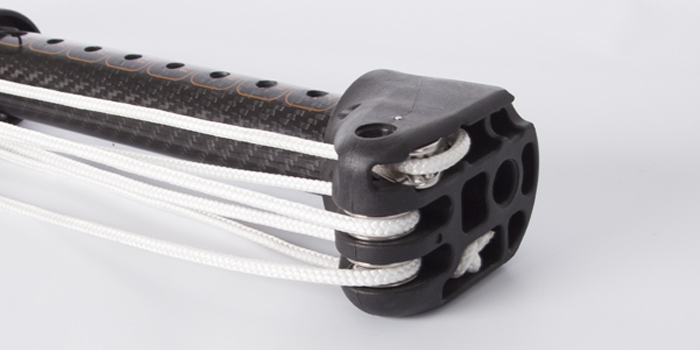 The carbon layup features a 90 degree orientation for highest possible strength. 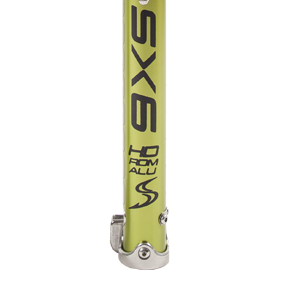 With a removable pin adjustment system the SX8 extension can be set to 0 cm. - 0 cm to 32/49 cm extension. 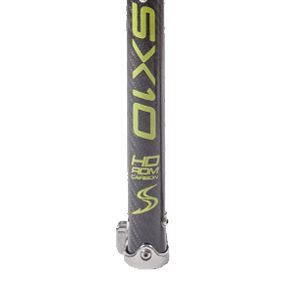 The SX8 is designed from a top grade pre-preg carbon. This technology ensures optimum control of resin content and resin distribution throughout the laminate. 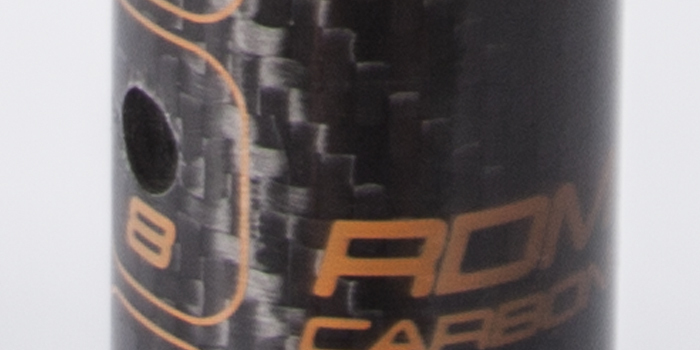 The carbon layup features a 45 degree carbon weave optimal stiffness to weight ratio. Super strong and fail safe pin + collar adjustment systemt. 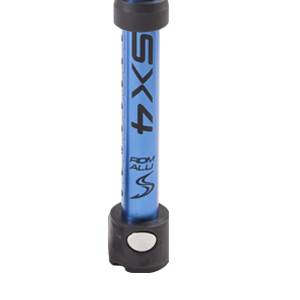 Quick and easy to adjust, user friendly operation in all temperatures and fail safe construction. 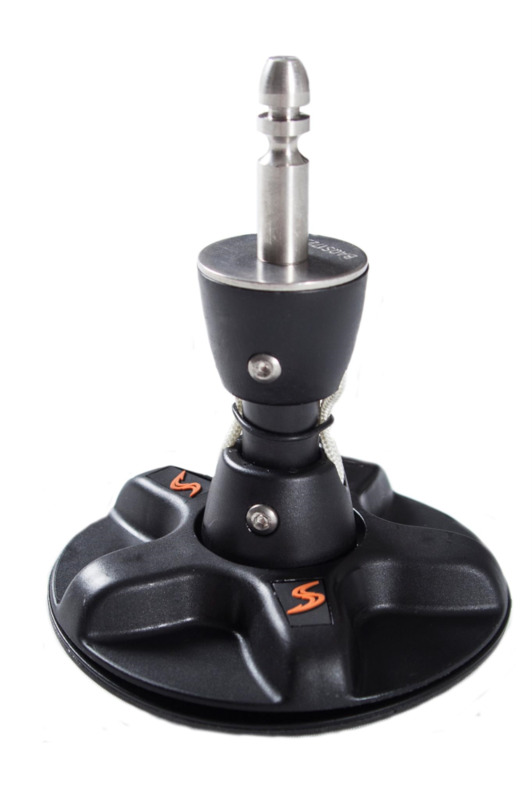 Robest base equipped with double pulleys for friction-free, high tension downhauling. 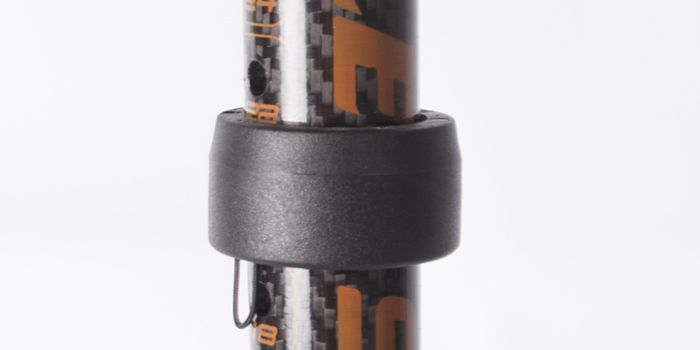 Comes standard with Dynema rope for reduced friction and increased longevity.